Listen, either you're the type of person who wants to wear a pizza and crossbones polo shirt, or you're not. Embroidered upon Gildan Ultra Cotton Jersey Sport Shirts, featuring 6.1 oz., pre-shrunk 100% cotton jersey knit, Contoured welt collar and cuffs, and three woodtone buttons on a clean-finished placket with a reinforced box, whatever that means. In dark navy blue! 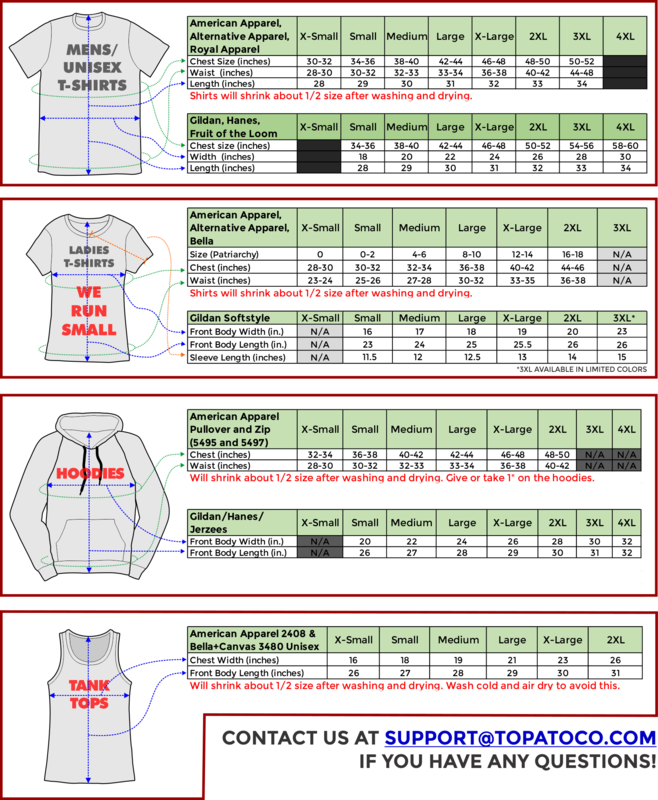 See sizing information if you are curious about how big things are in real life.